ALL THE BEST FLAVOURS OF TUSCANY. The appearance is clear and bright. The flavour is smooth with some pepperiness. This is the new Tuscan organic extra virgin olive oil you can find at Agriturismo Belmonte Vacanze in Montaione, ideally located in the countryside between San Gimignano and Volterra. It was back in the sixties that our grandfather, Ermanno, planted 1600 olive trees on his land; the very trees from which we still produce our premium quality Tuscan organic extra virgin olive oil. 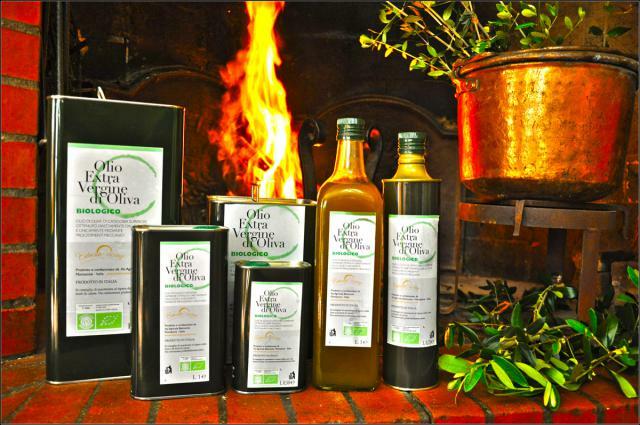 Not only an excellent extra virgin olive oil, but we went as far as producing an organic product. And this, because, on the one hand we love our land and want to protect the biodiversity, respecting the integrity and the cycles of nature. On the other hand, we want to offer our guests at Agriturismo Belmonte Vacanze something unique and special during their stay in Tuscany. 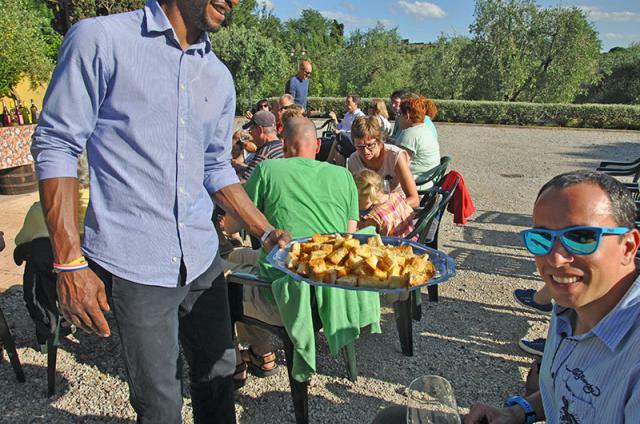 Indeed, you will not find any Agriturismo, farm holiday resort, in the area of Montaione, San Gimignano and Volterra that produces a premium Tuscan organic extra virgin olive oil like ours. The chemical analysis shows an optimal amount of peroxides and free fatty acids. THE STRICT BIOLOGICAL PROTOCOL OF THE REGION OF TUSCANY: A GUARANTEE FOR CONSUMERS AND FOR ALL THOSE WHO WANT TO ENJOY GENUINE PRODUCTS. We guarantee the premium quality of our extra virgin olive oil by carefully following the strict norms and regulations set by the Region of Tuscany for the production of organic oil; from harvesting methods to processing, to bottling and even labelling. Do you want to know more about organic extra virgin olive oil and how it differs from that you normally find in grocery stores? 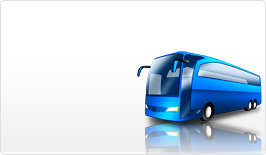 Contact us and we will be happy give you all the information you need! Our trees are not treated with any chemicals, fertilizers or fungicides. 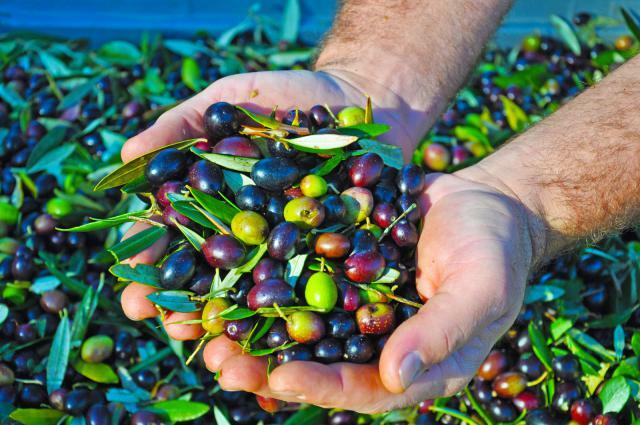 We collect the olives by hand. The olives are taken to the mill and cold pressed without chemicals to preserve the original characteristics of our premium extra virgin olive oil. After careful bottling and labelling the oil is ready to be set on your table at the Agriturismo Belmonte, farm holiday resort. Map and direction informations from "Oscar WiFi" to "Belmonte Organic Olive Oil tasting. Degustazioni e vendita di olio extra vergine di oliva biologico"
View all posts related to "Belmonte Organic Olive Oil tasting. ..."